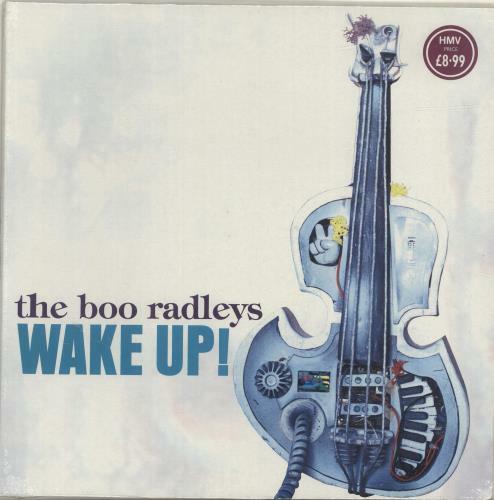 BOO RADLEYS Wake Up! 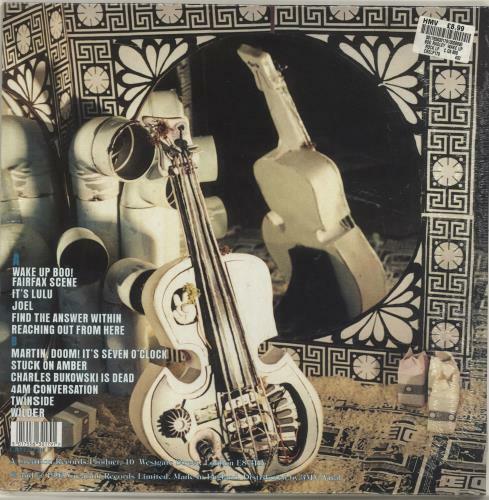 (Sealed 1995 UK 12-track vinyl LP including the classic hit single Wake Up Boo, housed in a gatefold picture sleeve with the lyrics printed across the inner gatefold. Prier to distribution to retail, this copy was price stickered and factory sealed, so has remained like this from new, and therefore in an unplayed condition CRELP179). Tracklisting / Additional Info: 1. Wake Up Boo!